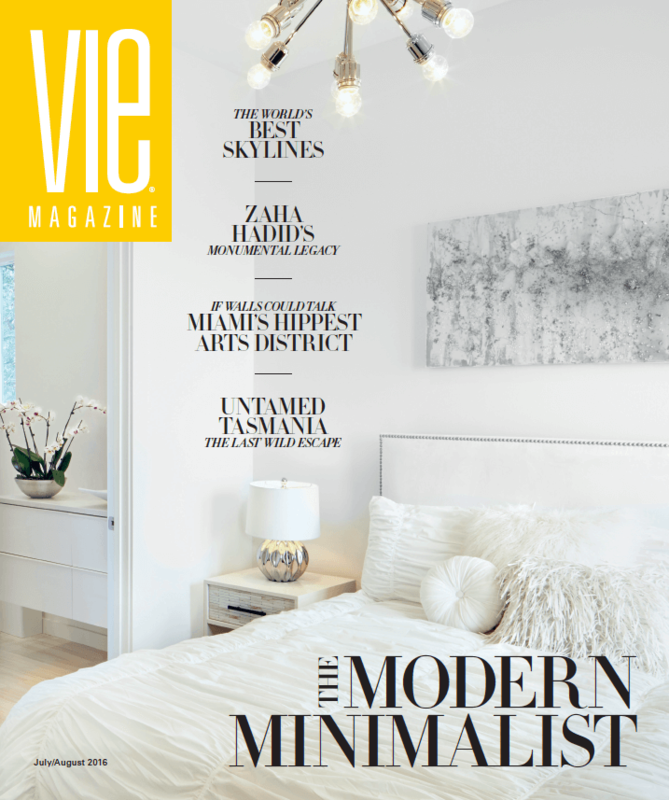 VIE magazine’s 2016 Architecture & Design Issue is here, featuring what we’ve dubbed “The Modern Minimalist.” Delve into the pages of this luxury lifestyle magazine for some amazing homes and architects around the South and around the world. Take inspiration from our Modern Minimalist show home and the touching story behind it told by owner Mike Ragsdale of 30A.com. See some of the world’s most influential architecture by visionaries Zaha Hadid and Frank Lloyd Wright. Find out how video game designers are taking architecture to a new level with voxel art. And find some of our favorite “modern minimalist” products and gift ideas with our C’est la VIE Curated Collection! They say there’s no place like home, and that couldn’t be truer for Mike and Angela Ragsdale of Santa Rosa Beach, Florida. After their house on the Choctawhatchee Bay was destroyed by flooding in 2014, the couple embarked on a journey together to find home and happiness in each other, and in life, while also building a new home on the bayside property. 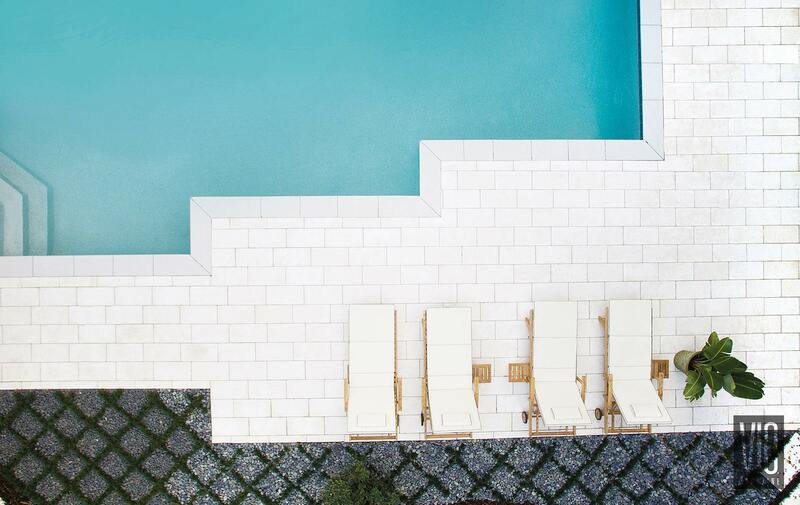 We have documented the story in VIE over our past four issues with Mike’s series entitled “The Modern Minimalist: Zen by the Bay.” Chicago-based photographer Brett Bulthuis joined us to capture the beautiful new home as we unveil the final chapter in this issue. Many thanks to the Ragsdales for sharing their moving story with our readers. Welcome home!